Brazilian Jiu-Jitsu is a powerful martial art that focuses on ground fighting and defense.  The philosophy of Brazilian Jiu-Jitsu is based on the principles of leverage and proper technique over strength and size. Brazilian Jiu-Jitsu promotes the concept of the smaller, weaker person being able to defend against and defeat a bigger, stronger adversary using joint manipulation and a variety of chokes. Through combat sports and competitive sport Jiu-Jitsu, Brazilian Jiu-Jitsu throughout its history has proven itself time and time again to be highly regarded as one of the most effective martial arts in the world. Improved focus, energy & concentration. Brazilian Jiu-Jitsu is a very comprehensive and conceptual martial art. It allows the mind to be present and directs your attention to problem solving and quick thinking on and off the mats. While practicing techniques and applying them in class you will be giving yourself a complete full body workout, improving your cardio, strength, flexibility, and endurance. Brazilian Jiu-Jitsu is like a game of human chess. Training in the gi transfers to a phenomenal form of control and defense in the street. This has been proven time and time again for many years by practitioners who have used Brazilian Jiu-Jitsu as a form of self-defense and also in successfully controlling the attacker. This includes the Armed Forces, RCMP, and many security companies. What would my first class look like? At our Martial Arts Facility in Kelowna, we offer Brazilian Jiu-Jitsu classes taught by qualified and experienced instructors. We have a world class facility and pride ourselves on the quality of our service and professionalism we uphold to. We provide a family oriented, clean and safe training environment and make it a priority to ensure you have an ego-free and fun experience training with us. If you have trained before, join us for a free class or two! If this is your first time, contact us and we will book you in for a free introductory class to show you all the basics, followed by a full class, where we will pair you with either a secondary instructor or a higher level belt to help you. Classes consist of a general warmup, specific technique, and finishing off with wrestling (wrestling is optional). At our Martial Arts Facility in Kelowna, we offer Brazilian Jiu-Jitsu classes taught by qualified and experienced instructors. We have a world class facility and pride ourselves on the quality of our service and professionalism we uphold to. We provide a family oriented, clean and safe training environment and make it a priority to ensure you have an ego-free and fun experience training with us. If you have trained before, join us for a free class or two! If this is your first time, contact us and we will book you in for a free introductory class to show you all the basics, followed by a full class, where we will pair you with either a secondary instructor or a higher level belt to help you. Classes consist of a general warmup, specific technique, and finishing off with wrestling (wrestling is optional). Once the basics of Brazilian Jiu-Jitsu have been mastered the student can move into the advanced program. The Fundamental Brazilian Jiu-Jitsu Program teaches a student how to execute a perfect triangle (for example), the Advanced Brazilian Jiu-Jitsu Program teaches an individual how to execute numerous armbars, from many positions with countless set ups. The Advanced Brazilian Jiu-Jitsu Program is for students who have achieved their blue belt and up, allowing the advanced students to really enjoy the art of wrestling as they begin the next stage in their journey. In an advanced class Pacific Top Team Kelowna will enjoy multiple black belts, brown belts, purple belts and blue in attendance. All these students execute phenomenal teamwork and sportsmanship, along with incredible technique and friendly wrestling in each class. 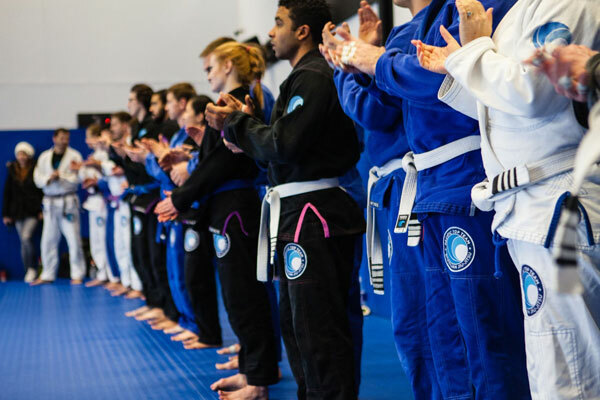 Whether an individual is looking to just enjoy the sport and lifestyle of Jiu-Jitsu, or looking to compete at the largest tournaments in the world, our classes, instruction, and training partners fill both those needs. Traditionally a ‘gi’ or ‘uniform’ is worn during Brazilian Jiu-Jitsu classes, No-Gi Brazilian Jiu-Jitsu is training in just a rashguard or t-shirt and shorts. It is very beneficial to train in no-gi jiu-jitsu in order to develop control, conditioning, speed, and stamina. 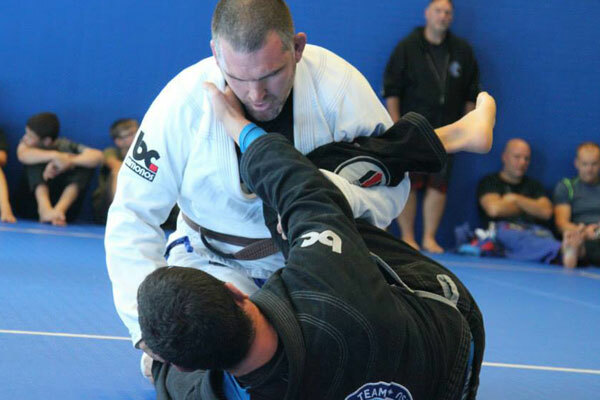 Why should I train No-Gi Jiu-Jitsu? Brazilian Jiu-Jitsu is a world in itself, Judo is a world in itself, and wrestling is a world in itself, but they all have one thing in common. All these martial arts compliment each other and it is beneficial to train in all of them. Most individuals have a martial art they predominantly train in and attend a class or two a week of the other martial arts. Sometimes attending these other classes can develop a perspective on certain techniques the student would have otherwise missed, along with giving them the opportunity to cross train their mind and body so they can improve on their overall ability in their training. Many people start training Brazilian Jiu-Jitsu with their own goals in mind, whether it is to achieve their black belt, improve fitness, or just an overall healthier life. However, one thing is certain, as they begin training and working their way towards achieving their goals, they have found it is not only about the end result. It is also about the journey that comes with achieving those goals: the excitement, the challenges, and the victories that are all part of what makes the journey so incredible and so worth it. Call us today and schedule a free class. Give us a call - you've got nothing to lose!